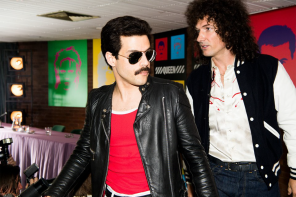 This year, we’ve really seen the fashion of eyewear evolve. 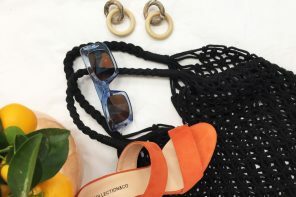 Glasses, shades and sunglasses are no longer just an afterthought in the world of accessories; they are now central to every outfit. Big gemstones and oversized embellishments have caught our eye in 2017, and not just for the festival crowd. 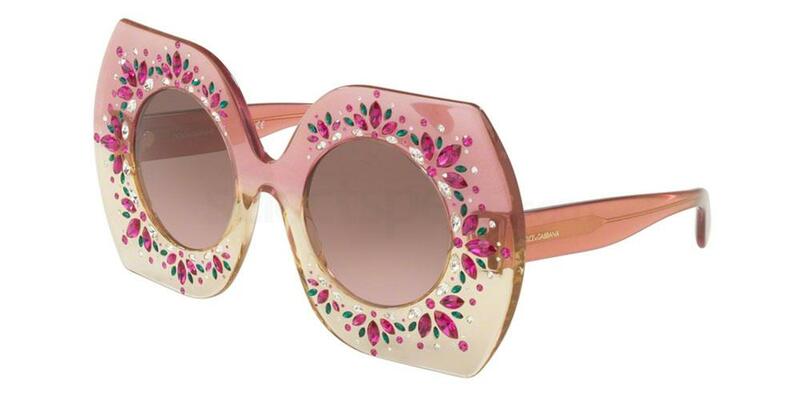 Bright, bold frames adorned with colourful crystals, like these Dolce & Gabbana DG4291B designer sunglasses, are made for girls who want to steal the show. Perfect for anyone who likes to stand out and great for SS18. 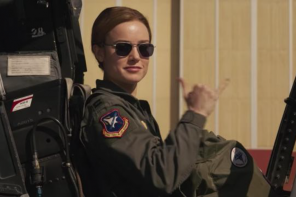 Big plastic frames are all the rage. 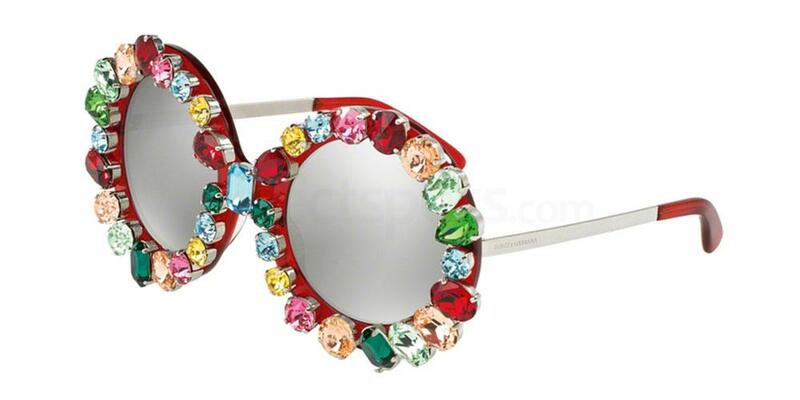 This retro-inspired Dolce & Gabbana DG4315B eyewear piece features an exaggerated frame front, finished with multi-coloured bling. It’s all about acetate, translucent plastics and celebrating the shapes and silhouettes of the 60s. Think big hair, big jewellery and even bigger specs. It doesn’t get wackier than an optical illusion. If you’re wondering whether you can still see clearly out of the lenses, the answer is yes. For those looking in from the outside though, it’s a hypnotic experience. So don’t be alarmed if you find people staring. 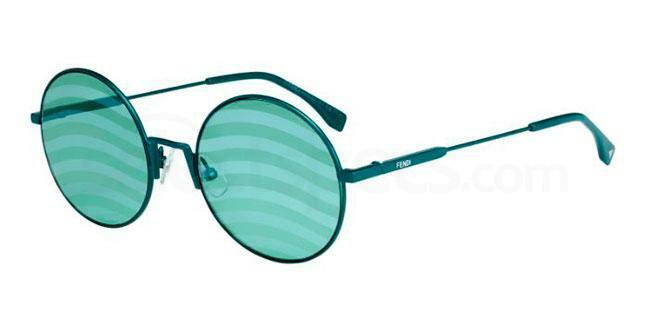 It’s not you – it’s the groovy FF 0248/S glasses. 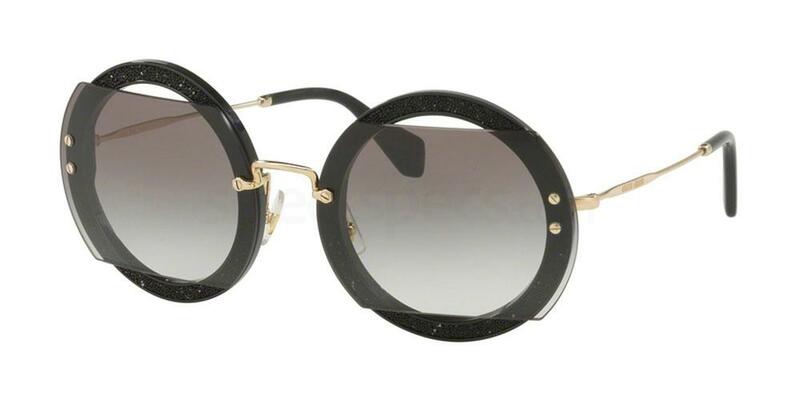 We just love the Moschino MO58 sunglasses, available to buy online right now at SelectSpecs. In fact, we’ve been loving everything Moschino this year. Bringing back nostalgic designs that make us feel like we’re living in the 90s and featuring quirky designs to get us talking. 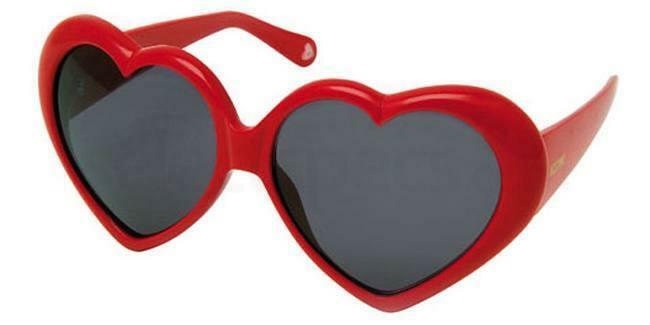 So many celebs from Taylor Swift, Selena Gomez and Katie Perry to Lana Del Rey and Bella Thorne have been sporting hearts in their eyes. 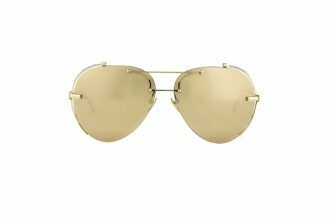 This super cool MARC 220/S frame design from Marc Jacobs is a nod to the future. With the Internet of Things taking becoming the next big thing, A.I and robots becoming a soon-to-be reality and the talk of wearable technology (including high-tech eyewear), it’s no wonder the futuristic trend is so h0t right now. 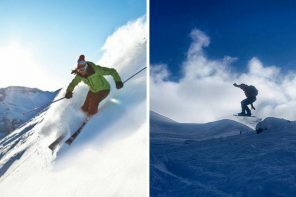 The rainbow trend has presented itself in many forms in recent seasons. 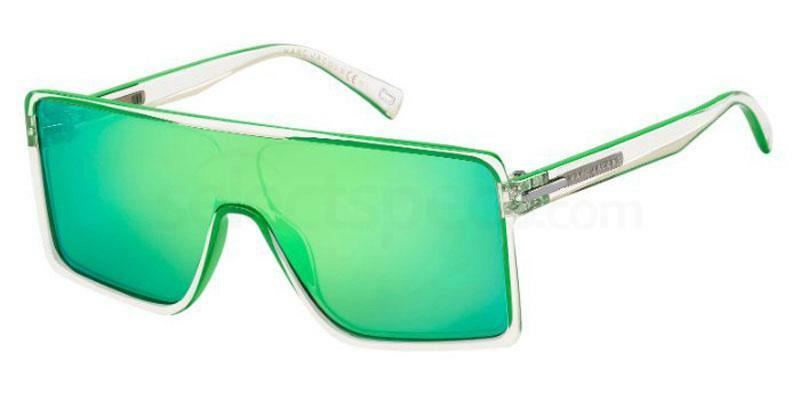 From rainbow lenses and mirror lenses to oil slick designs and multi-coloured gemstones. Colour is key in 2017 and the more the merrier! 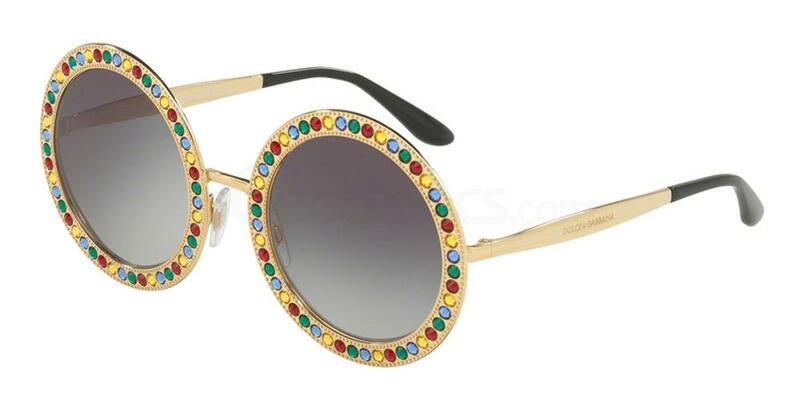 These Dolce & Gabbana DG2170B frames are killing it with the 60s vibe and they’ll make the perfect Christmas gift for anyone who loves festivals. 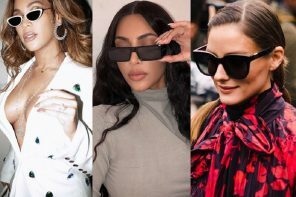 Want to stay up to date with the latest eyewear trends for women? 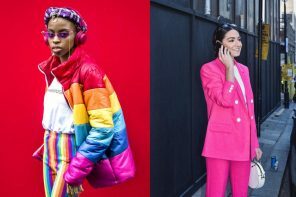 Take a look at our recent blog post, ‘New York Fashion Week SS18: Best Street Style Looks‘.